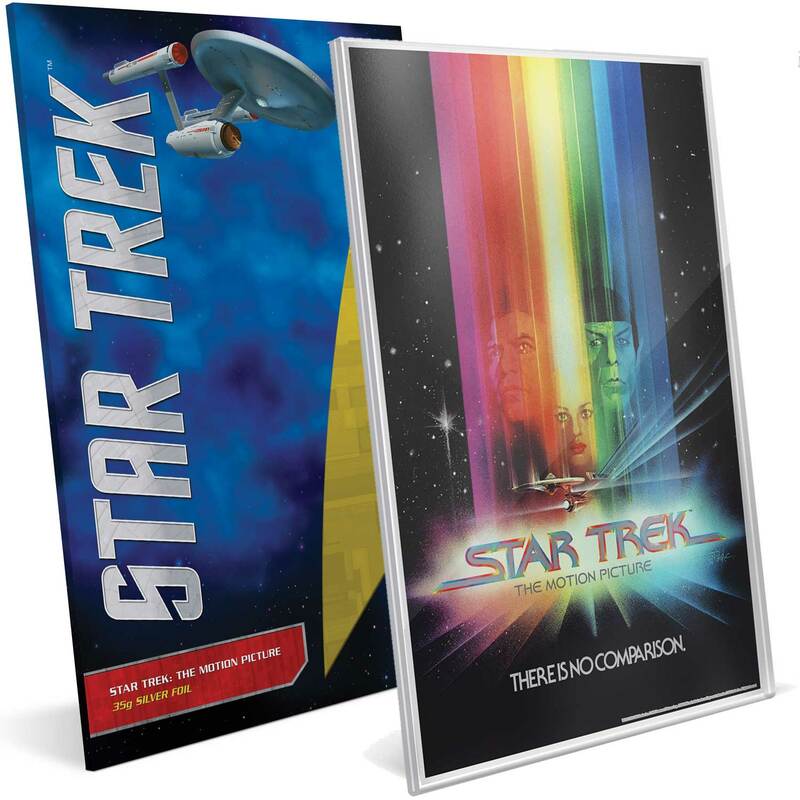 Quickly following on from their Star Wars Posters range of premium foils, the surprising addition of Star Trek to the mix was a welcome addition. Tracking who owns what licence these days has become increasingly difficult. Trek used to be the sole preserve of the Perth Mint, but then coins began to be issued by the Royal Canadian Mint as well. The New Zealand Mint has so far limited its exposure to the franchise to a selection of foils only, with the Original Series and Next Generation sets both carrying a Niue denomination and thus are technically coins. These premium foils – despite the Star Wars ones carrying a denomination – are not. Like their other premium foils, this is the NZ Mints top format and at 35 grams, are seven times the size of the regular banknote-size issue. Stretching out to an huge 262 x 170 mm in size, they constitute an expansive canvas in terms of the numismatic market and have 24 times the surface area of the mints traditional poster coin. Again, this series concentrates on some of the excellent posters that have been used to publicise this iconic movie series. At the time of writing, three issues have appeared, but we have no reason to believe they won’t continue working their way through the numerous movies. Whether that means the ‘Kelvin Timeline’ movies of JJ Abrams are covered, remains open to question. Each foil is sealed to prevent damage (they are a fraction of a millimetre thick), and come in an acrylic frame that enables it to be displayed either standing on a surface, or affixed to a wall. A cool-looking centrepiece to a memorabilia display, the price of $130.00 is reasonable enough and the 50,000 mintage means availability should not be a problem. At the time of writing, all are still available. Three were issued in 2018, so we’d expect that same rate of issue to be maintained through 2019, meaning we should see The Voyage Home, The Final Frontier, and the outstanding An Undiscovered Country coming out before years end. Star Trek: The Motion Picture is a 1979 American science fiction film directed by Robert Wise and based on the television series of the same name created by Gene Roddenberry, who also served as its producer. It is the first installment in the Star Trek film series, and stars the cast of the original television series. The film is set in the twenty-third century, when a mysterious and immensely powerful alien cloud known as V’Ger approaches Earth, destroying everything in its path. Admiral James T. Kirk assumes command of the recently refitted Starship USS Enterprise, to lead it on a mission to save the planet and determine V’Ger’s origins. 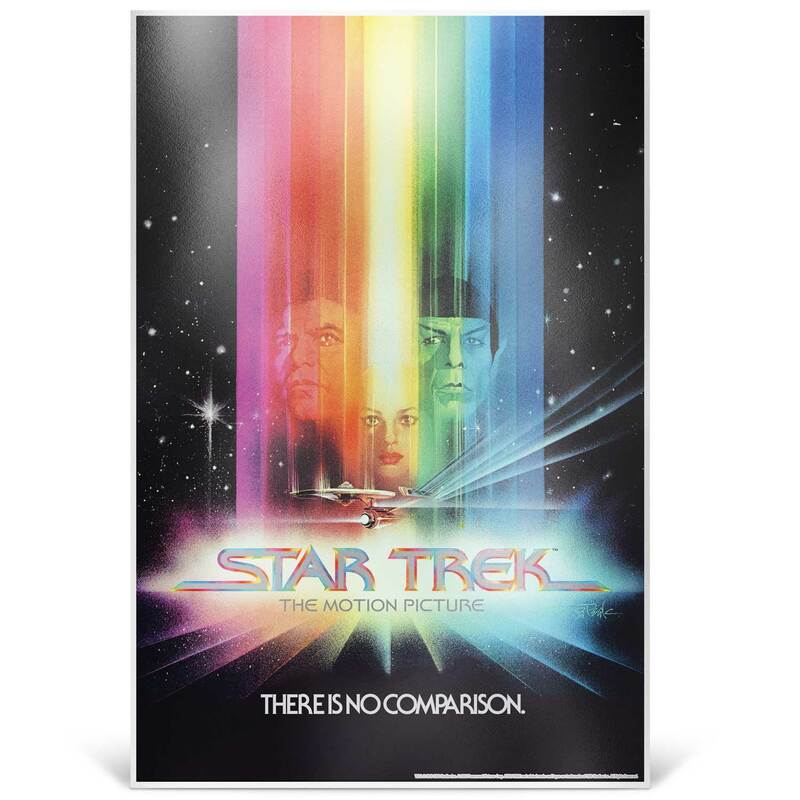 Released in North America on December 7, 1979, Star Trek: The Motion Picture received mixed reviews, many of which faulted it for a lack of action scenes and overreliance on special effects. Its final production cost ballooned to approximately $46 million, and it earned $139 million worldwide, short of studio expectations but enough for Paramount to propose a less expensive sequel. Roddenberry was forced out of creative control for the sequel, Star Trek II: The Wrath of Khan (1982). In 2001, Wise oversaw a director’s cut for a special DVD release of the film, with remastered audio, tightened and added scenes, and new computer-generated effects. Star Trek II: The Wrath of Khan is a 1982 sci-fi film directed by Nicholas Meyer and based on the 1960s television series Star Trek created by Gene Roddenberry. The plot features Admiral James T. Kirk and the crew of the starship USS Enterprise facing off against the genetically engineered tyrant Khan Noonien Singh, a character who first appeared in the 1967 Star Trek episode “Space Seed”. When Khan escapes from a 15-year exile to exact revenge on Kirk, the crew of the Enterprise must stop him from acquiring a powerful terraforming device named Genesis. 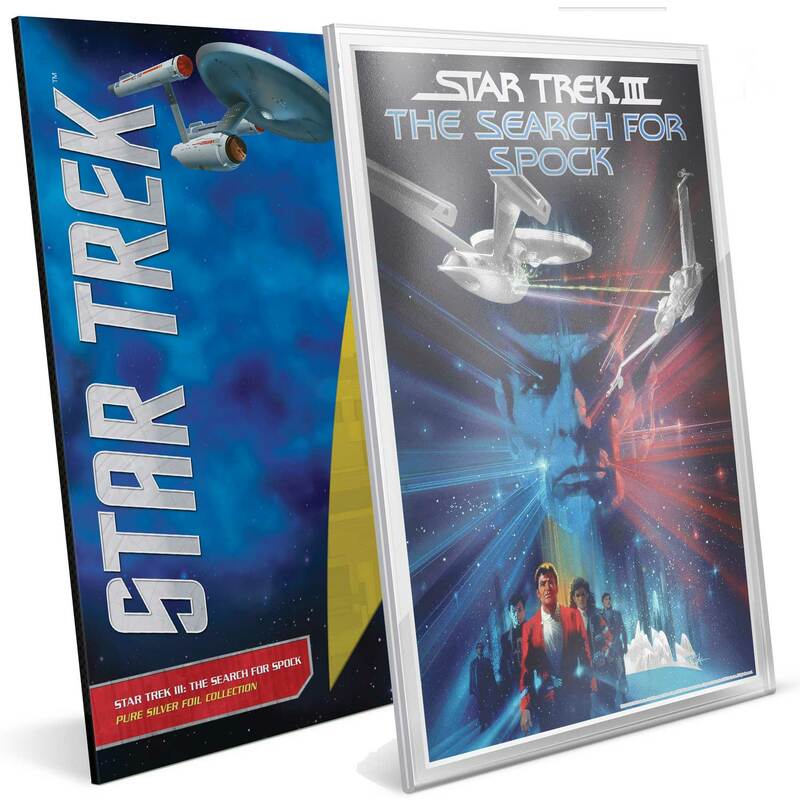 The film is the beginning of a story arc that continues with the film Star Trek III: The Search for Spock (1984) and concludes with the film Star Trek IV: The Voyage Home (1986). 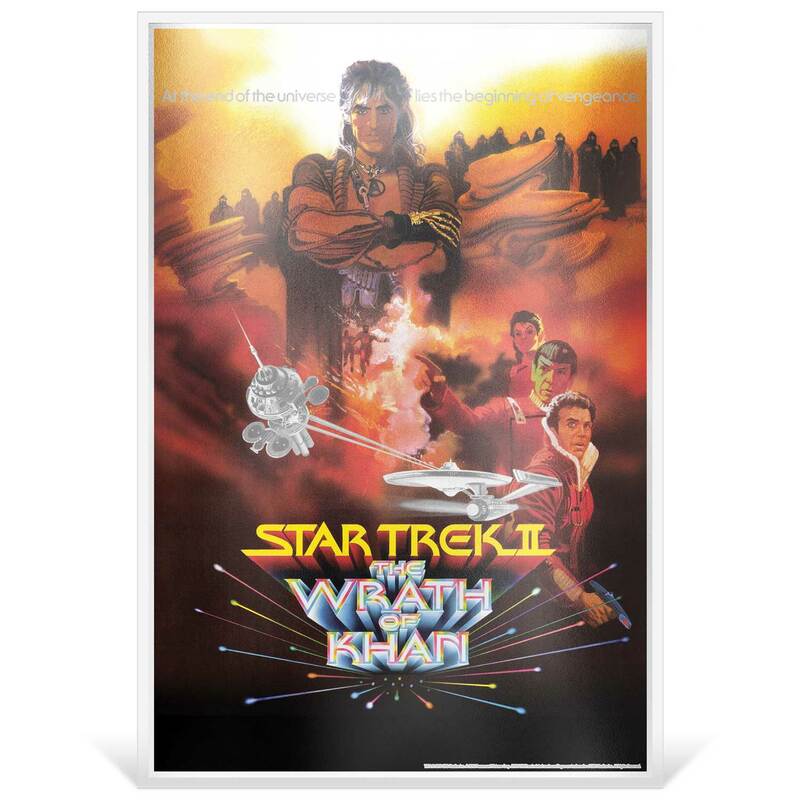 The Wrath of Khan was released in North America on June 4, 1982 by Paramount Pictures. It was a box office success, earning $97 million worldwide and setting a world record for its first-day box office gross. Critical reaction to the film was positive; reviewers highlighted Khan’s character, the film’s pacing, and the character interactions as strong elements. Negative reactions focused on weak special effects and some of the acting. 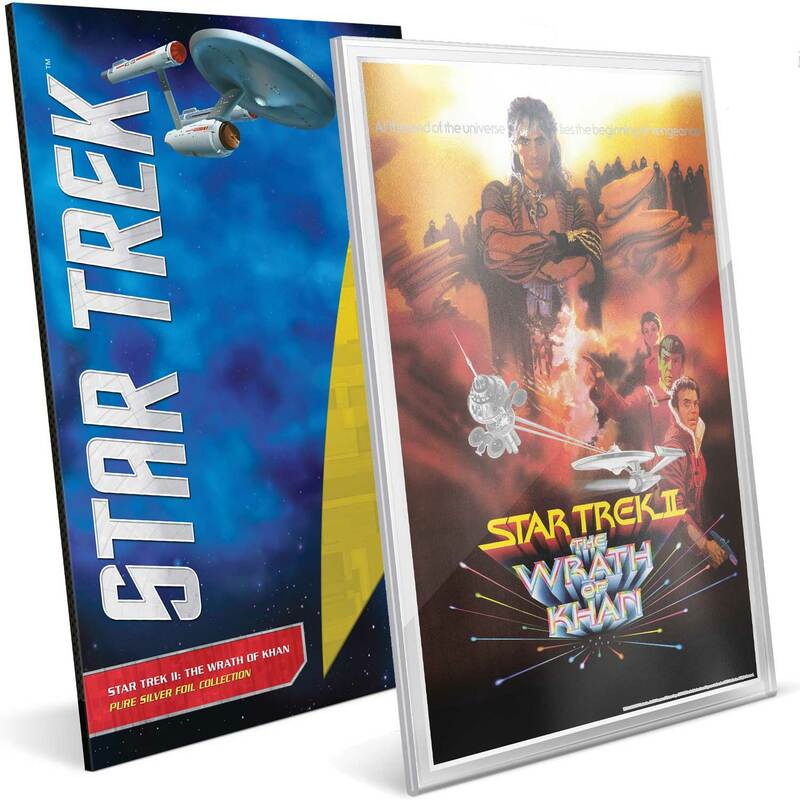 The Wrath of Khan is considered by most to be the best film in the Star Trek series, and is often credited with renewing substantial interest in the franchise. 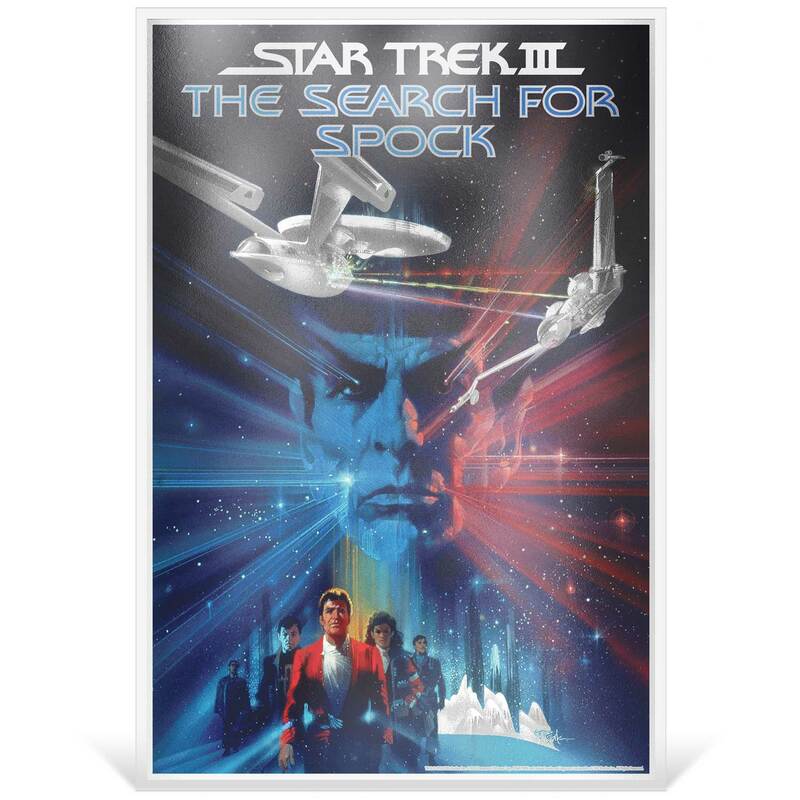 Star Trek III: The Search for Spock is a 1984 sci-fi film directed by Leonard Nimoy and is the second part of a three-film story arc that begins with Star Trek II: The Wrath of Khan (1982) and concludes with Star Trek IV: The Voyage Home (1986). After the death of Spock, the crew of the USS Enterprise returns to Earth. When James T. Kirk learns that Spock’s spirit, or katra, is held in the mind of Dr. Leonard “Bones” McCoy, Kirk and company steal the Enterprise to return Spock’s body to his homeworld. The crew must also contend with hostile Klingons led by Kruge who are bent on stealing the secrets of a powerful terraforming device. 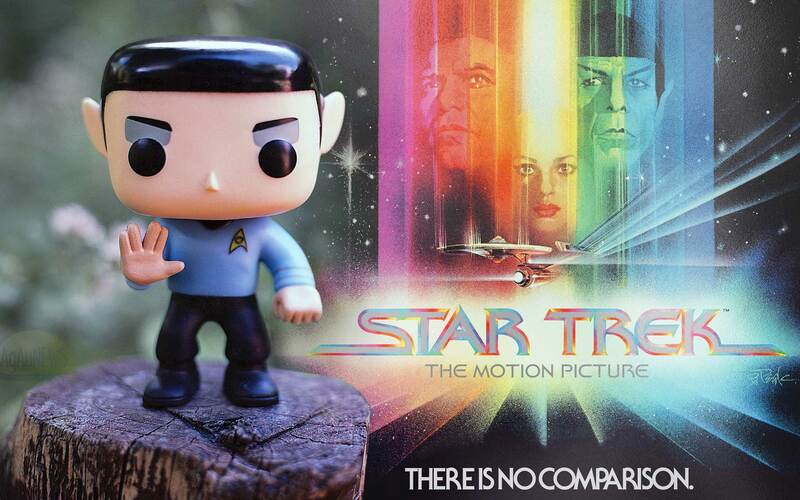 The Search for Spock opened on June 1, 1984. In its first week of release, the film grossed over $16 million from almost 2,000 theaters across North America. It went on to gross $76 million at the domestic box office, with a total of $87 million worldwide. Critical reaction to The Search for Spock was positive, but notably less so than the previous film. Reviewers generally praised the cast and characters, while criticism tended to focus on the plot; the special effects were conflictingly received. Nimoy went on to direct The Search for Spock’s sequel, Star Trek IV: The Voyage Home.